Oxwall is one of the fastest growing content management system (CMS) around today, owing greatly to the majority of stuff you can craft with it. 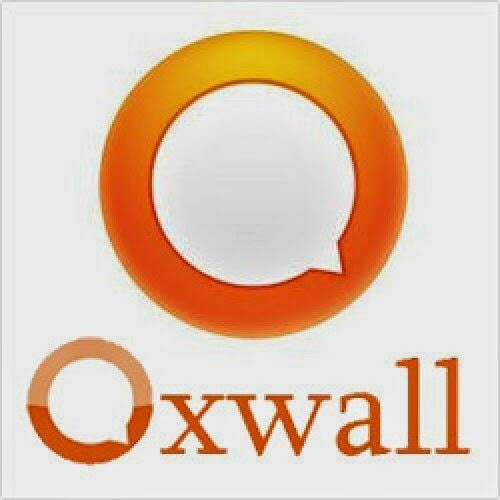 From social networking site, interactive forum, video sharing blog, social games to auto-blogging website, chat platform, dating website and student’s portal, Oxwall CMS offers these and many more just in a single installation. Things can get really turbulent for a beginner starting out with Oxwall Software as there isn’t as much free tutorials as it is with WordPress, Joomla, Drupal and SMF. We’re presenting to you – list of top 4 freelancers and top-notch programmers that can help you make your dream site come to reality “without paying through your nose”. Obasi Ebenezer is a known Oxwall ardent, he’s written lots of top-notch tutorials covering Oxwall development, design, maintenance and optimization. A look through the Oxwall tutorials category of his tech blog will prove to you he’s no learner when it comes to coding with Oxwall. He’s also written some articles for 3rd Planet Techies including that of Oxwall revolution theme review and top 10 Oxwall plugins. Arvixe LLC, one of the reputable, reliable, affordable and top-notch US-based web hosting services provider with state of the art web servers featured one of his tutorials on Oxwall forum’s customization. The bottom-line is that I know so much about Obasi Ebenezer who has taken his blogging and web development services to a great feet. He recently got in touch with me about Evomec job posting, a company that deals majorly on shoreline protection and equipment leasing services. He’s a very friendly developer and offers his cheapest Oxwall design and development services via Fiverr, Elance and ewtnet.us. Anthony Olajide Ogundipe is a renown developer, he’s very vast and efficient with Oxwall Software, Joomla, Drupal and custom web application. Trust me, he can breathe live and freshness into your Oxwall website, saving you the stress of trying to do it yourself in years, where Oxwall fails, he can code a plugin and / or module to tell it how and why to behave fine. He offers his design and development services via Dhtmlextreme.net. Stanly Stephen is an Indian based website developer and Social media marketer. He’s robust when working with Oxwall and can handle effectively, services on Oxwall and social media marketing (SMM). You can always count on his social media promotion, advertisement and Oxwall design services. He offers his freelancing services via Facebook and ewtnet.us. Jake Brunton is a United States (US) based developer who is very vast with Oxwall development, maintenance and design services. He’s developed some free and premium plugins, themes and modules. You can get-access-to most of his plugin at the Oxwall Plugin repository via FoxTechs. He’s friendly, down-to earth and very honest when working for clients. Next PostNotePad Tricks For Windows? Previous PostHard Resetting SAMSUNG GALAXY SIII ?